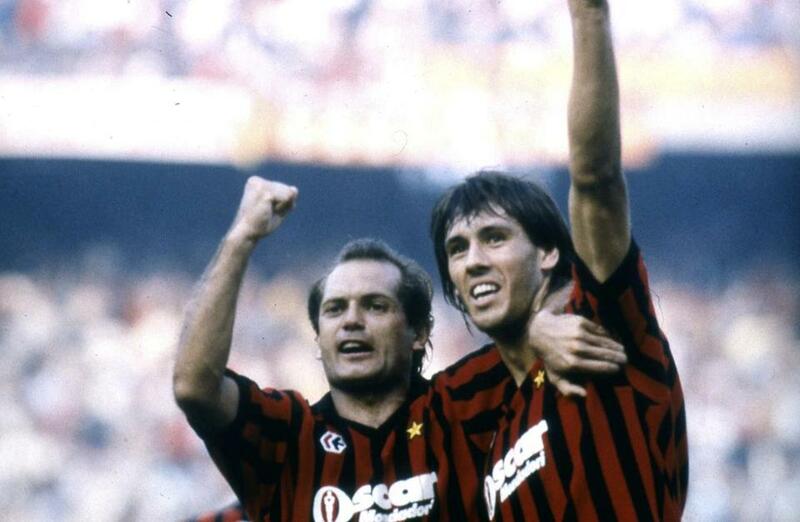 AC Milan’s Ray Wilkins (left) and Mark Hateley celebrated a win over rival Inter Milan. NEW YORK — Ray Wilkins, an elegant midfielder who captained England’s national soccer team and played for illustrious teams such as Manchester United, Chelsea, and AC Milan in a 24-year career, died Wednesday. He was 61. St. George’s Hospital said in a statement on behalf of Mr. Wilkins’s family that he had been in an induced coma after a cardiac arrest led to a fall on Friday. Nicknamed ‘‘Butch,’’ Mr. Wilkins played 84 times for England — captaining the team for 10 games. Mr. Wilkins also played for Rangers and Queens Park Rangers, among others, in a club career that ended in 1997. He later coached Queens Park and Fulham, as well as having a brief spell in charge of Jordan’s national team. He was assistant coach at a slew of clubs, most notably Chelsea from 2008-10. Mr. Wilkins’s soothing voice and insight made him stand out as a commentator on British TV and radio in recent years. As a player, he was a technically gifted midfielder, two-footed, and an intelligent passer. Mr. Wilkins ‘‘was the consummate midfielder who possessed brilliant footballing skills and a brain to match,’’ United said in a statement. As a player, he won the FA Cup with United in 1983 and the Scottish league title with Rangers in 1989. In between, he moved to AC Milan in 1984, one of the few high-profile English players to play abroad. He played in Milan for three years before a stint at Paris Saint-Germain. At the international level, one of Mr. Wilkins’s most famous moments came in 1986 when he became the first England player to be sent off in a World Cup after throwing the ball at a referee during a group game against Morocco. Mr. Wilkins leaves his wife, Jackie, two children, and several grandchildren.